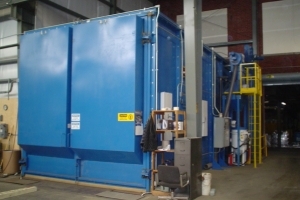 An SSPC QP3 certified facility providing industrial blast cleaning, sandblasting and metal finishing on small to large ferrous and non-ferrous components. 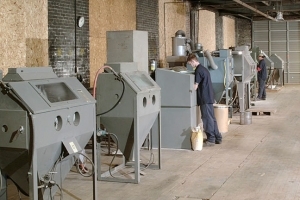 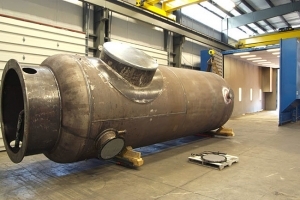 Blasting is performed in one of four fully enclosed blast rooms, wheel blast machines or sandblasting cabinets in strict compliance with SSPC quality requirements. 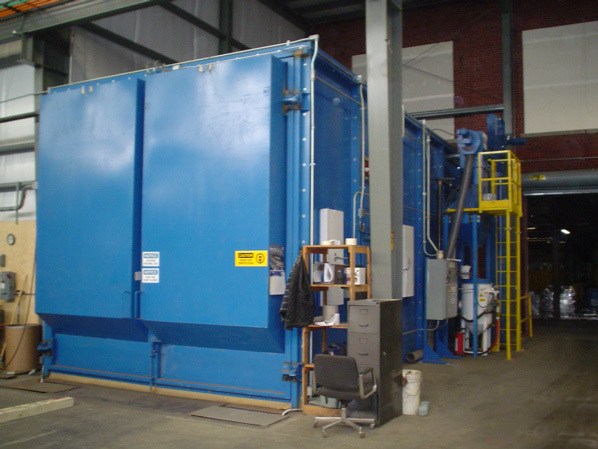 Click on Glass Bead Blasting to learn more about our capability to blast on non-ferrous materials.